iSkysoft PDF Editor Pro 6.2.1 – An easy-to-use PDF editor. 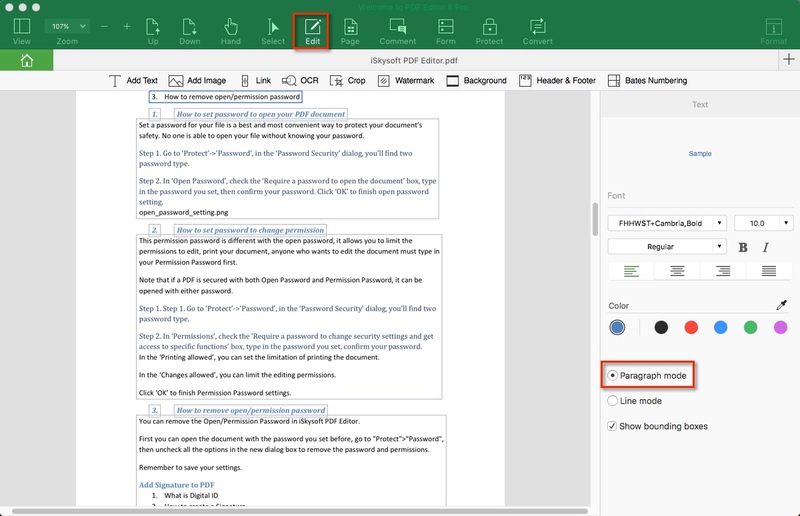 With its help, you can also insert, delete, rotate, crop, replace, rearrange or organize PDF pages with ease. Did I mention that you could also split a PDF file into separate pages or combine multiple PDF files into one single file using this tool? Merge unlimited files into one PDF cannot be a problem! iSkysoft PDF Editor Pro for Mac provides you with multiple markup and annotation tools. So you can easily mark up PDF and let the receiver know your thoughts. For the added annotations, you can freely to show or hide the annotation in your PDF documents. Highlight, underline, strikethrough specific lines in a PDF. Add sticky notes, text or callout comment to make your PDF more informative. Change PDF text or background to a colour or image you prefer. Batch watermark PDF or remove watermarks from your PDF. Remove different types of annotations from a single PDF file. Next story iCompta 6.0.11 – Manage personal finances. Previous story AnyTrans 6.0.1 – Complete iOS content management. BatchOutput PDF 2.2.27 – Automate printing of PDF files. PDF Expert 2.2.13 – Read, annotate, fill, and sign PDF’s. iSkysoft PDF Editor Pro 6.7.5 – View and edit PDF files.